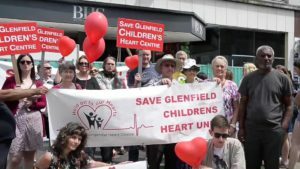 30 Nov 2017 – After months of campaigning by supporters it has been announced today by NHS England that Glenfield’s heart unit will remain open. Read the full Press release here. Tune in tomorrow to Radio Fox at 9am to hear a special edition of Arran Smith’s Pick-n-Mix Show. 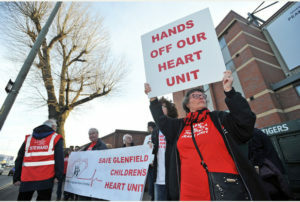 Hear the all news direct from Arran’s guest, consultant cardiologist Francis Bullock. Your Radio Fox news – Richard Cheatley returns to Radio Fox. 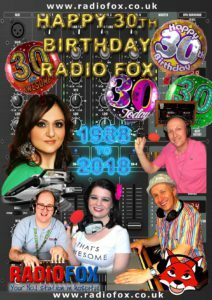 13 August 2014 – Radio Fox presenter Richard Cheatley returns to Radio Fox on Wednesday 27th August hosting Patients Requests. After a break due to work commitments Richard returns to Radio Fox on Wednesday 27th August hosting one of our nightly patients request shows which we imaginatively like to call Patients Requests. The Patients Requests Show begins at 8pm so expect plenty of requests from the wards, great music, interesting features and all the usual Radio Fox fun and games.